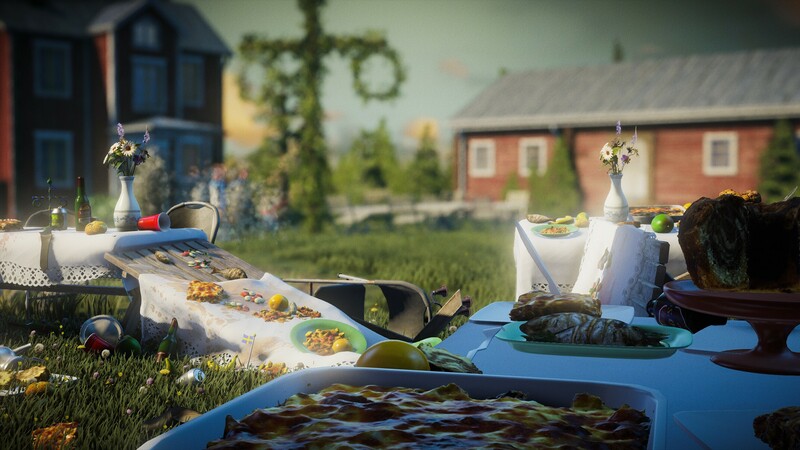 Form a bond with friends and other players in seamless local co-op. 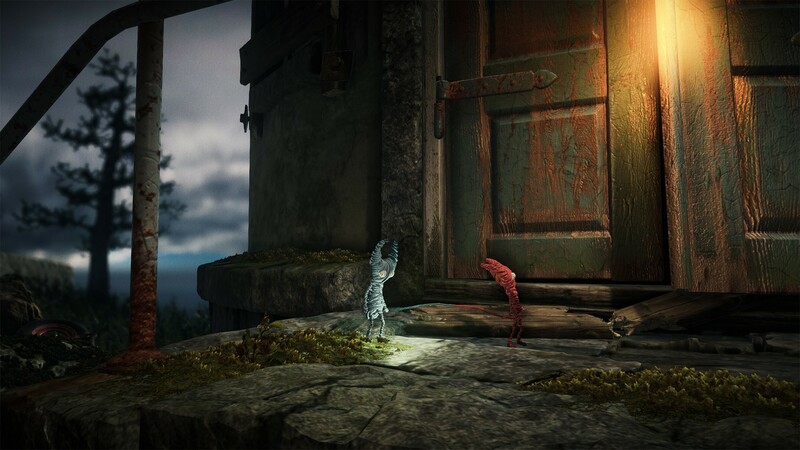 Support each other as you solve tricky trials and seamlessly traverse enchanting worlds together. 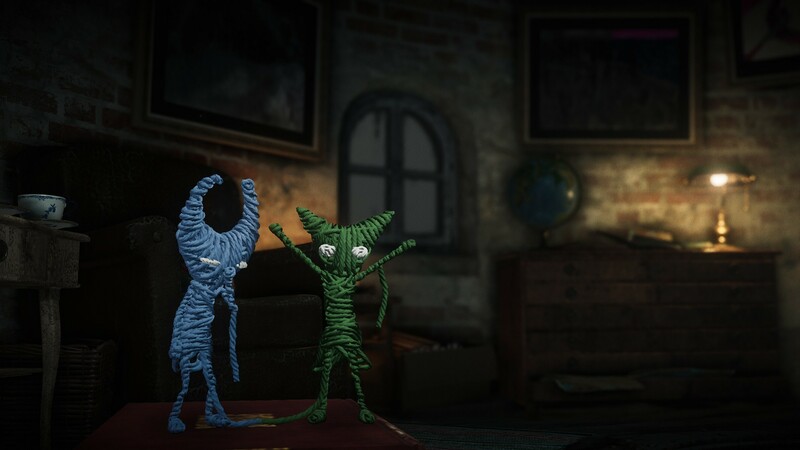 Or, as a single player, create two Yarnys of your own and unlock special abilities along your adventure. 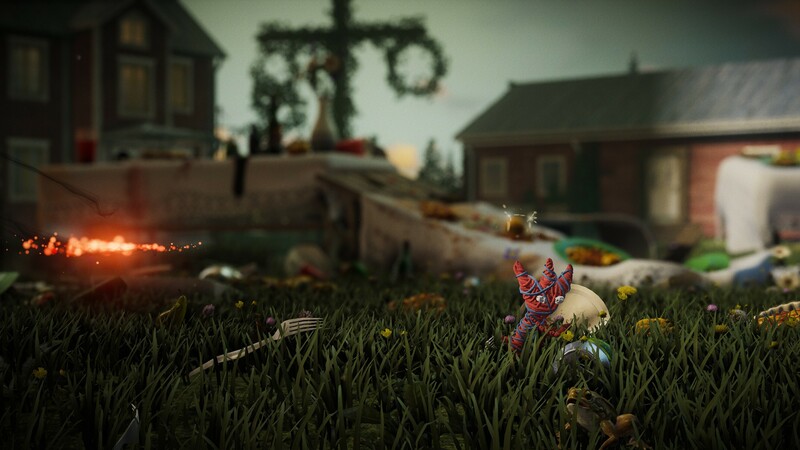 Inspired by real Scandinavian locations, navigate beautiful natural landscapes and complex urban environments, seeing it all through the eyes of Yarny. As you progress, watch your world flourish and evolve, opening fresh challenges and spaces to explore. Uncover a variety of ways to play. Jump, slide, swing and run faster than ever to chase the spark that connects you to others as you travel within a world of challenges and adventures. Enter a world where unique emotions manifest into friendly characters, fulfilling relationships and even intimidating monsters. How will you use hope and love to defeat doubt and fear? Connect to an engaging and dramatic story that demonstrates the power of positivity in the face of uncertainty.